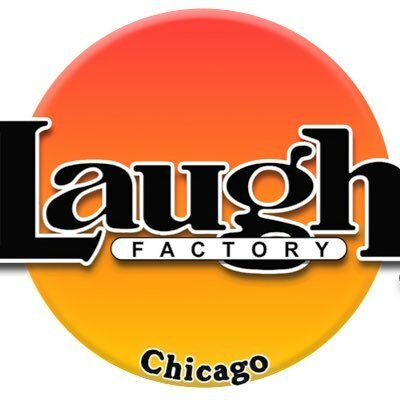 Comedy Of Chicago: Go To An Open Mic - Get Published. Go To An Open Mic - Get Published. 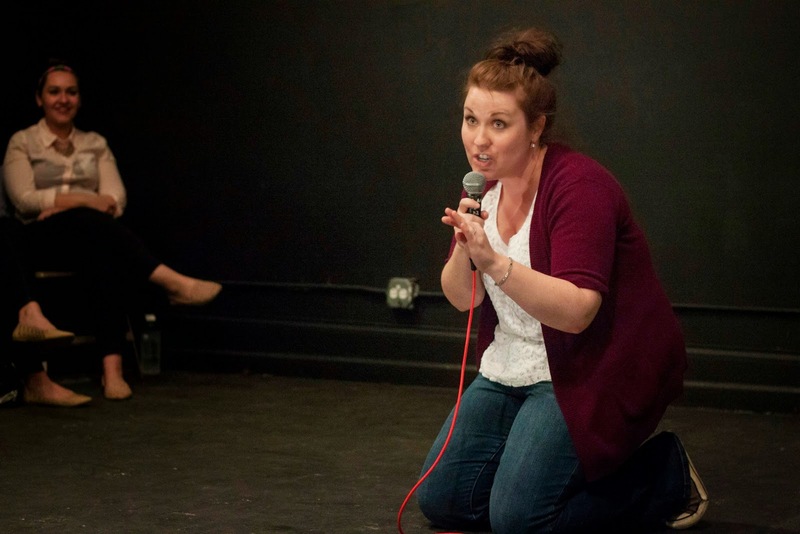 Chicago stand-ups who are not venturing into the world of storytelling open mics are missing out. Story based mics provide a space to work longer sets, they offer up a fresh audience and they provide a chance to get published. That's right. Published. How does telling your tale to a room full of strangers equal legitimate writer status? Story Club Chicago. That’s how. Story Club Chicago is one of the best storytelling events in the city. Created by Live Lit virtuoso Dana Norris, Story Club takes place the first Thursday of the month at 7:30pm at the always sparkly Holiday Club. There is also a Story Club South Side (hosted by Andrew Marikis) which is held at Co-Prosperity Sphere on the last Thursday of the month. 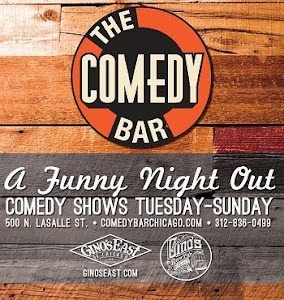 Each show features a few booked storytellers and also has several seven-minute open mic slots. All the storytellers have a chance to win the “story of the night” and the winner may be published in Story Club Magazine. 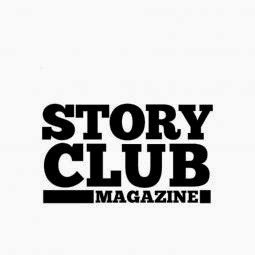 Check out Story Club Chicago. Potentially get published. Put your jerk face Uncle in his place. In the spirit of crap relatives, the holidays and Story Club Magazine I've included one of my published pieces. Enjoy. "I grew up in a long line of drunks. And no, not that Russell Brand kind of drunk. “Oh yeah, brilliant. Cheers. Let’s all drink Champagne. Oh, dance with me, PUPPET!” No. Charm is for the British and the rich. I come from a clan called HUUUUFFFFFFF; the onomatopoeia serves my people well. We are prone to Old Milwaukee and sucker punches. We are the violent, loud kind of drunk. The best kind! My family is so drunk the police are “invited” to our reunions and weddings. My family is so drunk we have our own private cell in the small town jail of Richmond, Illinois. My grandma quilted a jail blanket, cross-stitched some throw pillows, real comfy. To my family, getting locked up is simply a very expensive slumber party!